Software giant Microsoft is leaving no stone unturned to make is video calling service Skype better. Just a few days back, the company rolled out the ability to make group video calls with up to 50 participants. And now, Microsoft will soon let Skype users share their mobile screens during video calls. 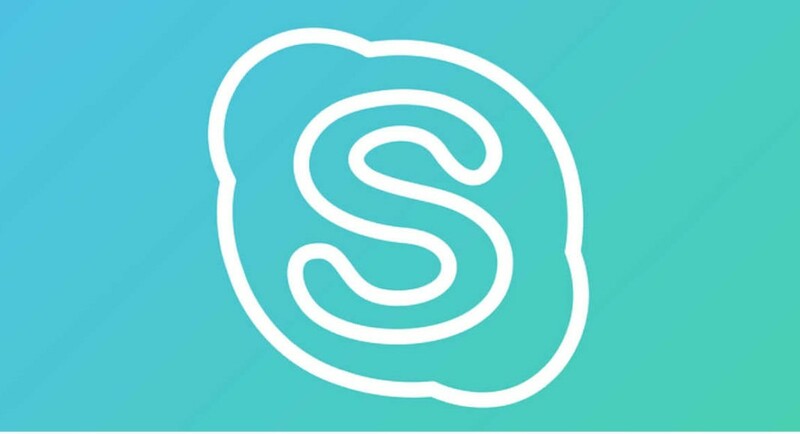 The company has started testing new Android and iOS Skype apps that will come with the screen sharing feature. The feature would enable users to share anything on the device’s display with their friends, family or co-workers. According to the software giant, the feature will come handy when users want to share PowerPoint presentations, discuss with friends before swiping right on dating apps or when they are shopping online and need inputs. However, if you want to get access to the mobile screen sharing feature, you will have to be a Skype Insider, which basically means being a beta user. If you can’t wait for the stable version of the feature, you can sign up for the app’s beta here. But we should mention that there is always a possibility of beta versions of apps coming with bugs. To become a beta tester only if you think you will be able to keep up with them. In its community post, Microsoft has specified that the feature is available for both iOS and Android. The software giant has also shared screenshots of the feature running on iOS. However, some reports say that when they joined the beta, they could not see the feature. So, there is a possibility that the company has not enabled it on iOS beta yet. As of now, there is no word on when this feature will be rolled out to all. But considering that the feature that allowed video chat with 50 participants was in beta for less than a month, we expect this to be rolled out soon too. The company rolled out the 50 participants video call feature for everyone last week, and with this, it surpassed all other companies in terms of the number of video call participants. Skype earlier allowed users to add up to 25 users on a video call, while Apple allowed 32 users on FaceTime. Before Apple enables group video calls on FaceTime, Microsoft was leading the segment with Skype. After a short span of Apple being the leader, the top slot was taken back by the software giant with Skype’s latest update.